I found this article very helpful. Donald Felix Odoh covers a lot of great ways to keep your marketing budget chugging along without going into the Red. He covers many items that if you follow them you will get very focused results for your marketing dollars. Give the article a read and let me know your thoughts in the comments section. Contrary to what you might have heard, an increase in your social media marketing budget is not the only way to get more value from it. Sometimes a simple reallocation is all that is required to make a big difference. 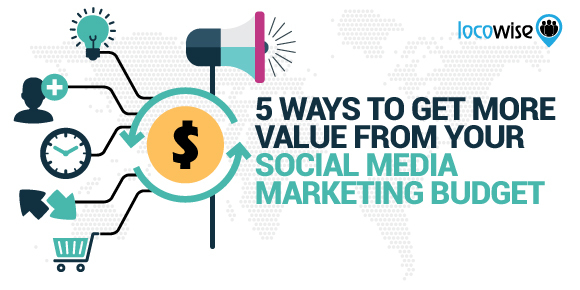 While this post is not only about the social media marketing ROI, it shows five specific ways to get better outcomes from your invested time and money. Now if you think it’s just about creating and sharing great content, think again. But just what are the core values that can be derived from your social media marketing strategy beyond the vanity metrics? Let’s look at some specific examples. Trust precedes all forms of successful purchases. This fact holds true whether you are selling online or offline. It matters even more in contexts where you are selling high ticket offers. So this is where brand awareness makes a lot of differences in purchasing decisions.There are two ways to look at brand awareness in the context of social media marketing. 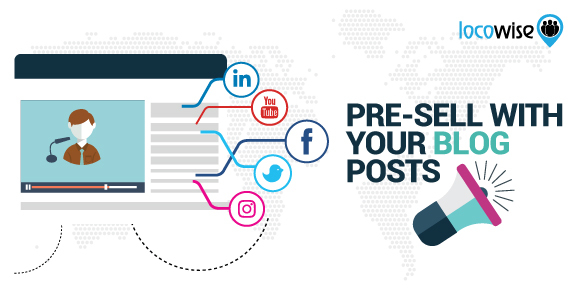 First is looking at your existing customers and prospects who have engaged with your company online in one form or another. How can you stay in front of them or induce recall at that moment when they are ready to make an immediate purchase? The second perspective focuses on your qualified target prospects not currently aware of who you are, what you are selling, or your unique value propositions. How are you reaching, attracting and converting them? Note that some of these people could be in the final stage of the conversion funnel. If you still spend your social media marketing budget driving untargeted traffic to your homepage or blog posts without lead generation system in place, then that could be a mistake. According to Marketing Profs, 94% of B2B buyers conduct an online research before finalizing a purchase. What happens when these almost-ready prospects land on your site and you have no means of converting them to a lead or a paying customer? Consistent lead generation is one of the key measurable outcomes you can get from using social media to promote your business. 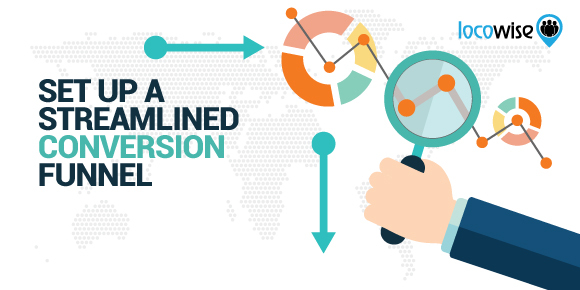 Obviously, it is not everyone (100% of your visitors) that will convert at the first visit. Finding cost effective ways to keep in touch with them via email, organic social media, phone or office visits gives you an edge in the final purchasing decisions. 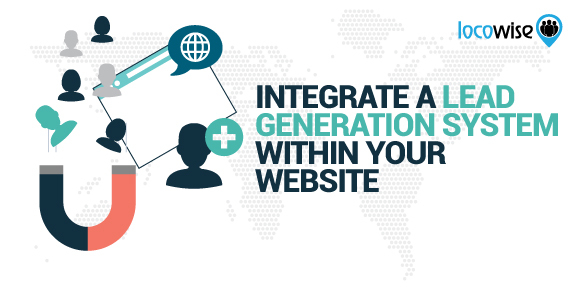 However, your lead generation systems will be dependent on your business type and revenue model. For B2C ecommerce businesses the approach will always be different. These differences could be seen in terms of content types, lead magnets, promotional costs etc. Here is another basic performance metric understood by everybody. Unfortunately, when it comes to how much sales is being generated from social media marketing spend, a lot of brains go blank. While social media marketing ROI attribution still poses a great challenge among thousands of business owners and marketing professionals, you can still leverage this channel to grow your traffic, lead generation and sales volume. For ecommerce businesses with standard checkout systems, conversion tracking and ROI attribution are a little bit easier. 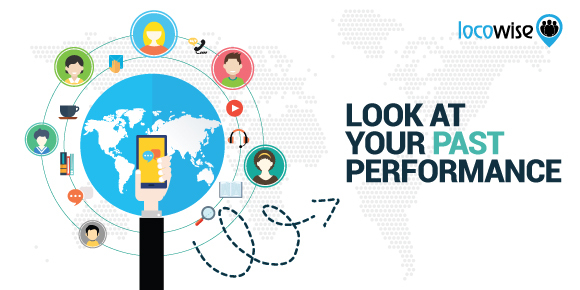 But when it comes to B2B businesses, growing brand awareness, trust and loyalty will impact performance metrics just like lead generation rate and sales volume.In this instance, social media lead nurturing and sales attribution can be achieved through the setup of a streamlined conversion funnel. This may include tracking offline touch points too. ▪ You are just starting out: At this stage, you just realized the importance of making a standard budget for your social media marketing strategy. Inside your head right now you understand the benefits of consistent social media posting. ▪ You are feeling demoralized: Truth be told, doing things that are not working repeatedly will deplete your mental resources required for clarity and sharp focus. Currently, if you are not able to determine your social media marketing ROI, then there is a problem. ▪ Low ROI experience: This could mean you have tried something or currently trying some strategies, but the results you’re getting are not proportionate to the invested time and money.Now you may be asking questions like, should it be more profitable to allocate subsequent budget to something else more profitable? Blog posts are one of the most shared types of content on social media. On platforms like Twitter and Facebook, sharing branded visuals of great blog post titles and links to your website increases traffic. In one of the marketing conferences I attended last year, someone stated that products and services are bought and sold before the exchange of cash. There I sat, wondering; how? Isn’t marketing and selling supposed to be the exchange of goods and services for stipulated prices? Suddenly, the concept of value proposition popped out and aligned with what I knew before which reads like: People don’t buy products and services. They buy solutions to their problems. Bryan Harris of Videofruit.com has this case study of how they presold $10,000 of their product in 24 hours before even building it. Perhaps, besides the use of pre-sell as a product launch strategy, it can also be used for existing businesses, products or services. ▪ Start a business blog: Yes, you are not serious about business blogging. Maybe your blog content is outdated. And you may not be getting all that you can from social media marketing. Do a search for the benefits of consistent blogging. ▪ Create pain point focused headlines: Show that you understand your target customer’s immediate pain points and challenges. All blog posts are not created equal. Sell me your value propositions. ▪ Write storified case studies: There are numerous great reasons why stories sell. Don’t tell. Show me the use case with my own language and I will understand immediately. By doing this, you could put your finger on the viral content marketing button unknown to your competitors. Knowing that majority (90-95%) of the website visitors you spend money and time to get from social media will not convert on their first visit, what would you do to get more value from them? One of the reasons why online marketing is very hard is this – most times it is content and copy vs your target audience. Obviously, your target audiences often have different career aspirations, immediate pain points, interests and varying budget sizes. Because of these core differences, their buying cycle – the duration of the first visit to actual purchase – also varies a lot. ▪ Add “content upgrade” to your blog posts: This is a specific type of content added within a blog post with the sole aim of getting contact information from prospects. ▪ Use page level targeted popups: I don’t know about you, but exit intent pops still work well. Let’s say your ecommerce store has a category page for baby monitors. You can add mom targeted popup that displays to the people visiting that page. ▪ Do some A/B testing: Both for lead generation and direct online sales, doing some tests will reveal the best content types, headlines, value propositions, audience segments, best time to post etc. It is very obvious. We all live in an intensely distractive world. Even our personal media consumption and engagement habits cause serious distractions with regards to the goals we set. Because of these reasons, getting real business value from intensely distracted and fragmented audience attention is a real big challenge. And it gets even harder when our social media content is all about us and our goals. Without increased brand messaging frequency, a considerable percentage of your social media marketing budget spent on content creation will continue to be wasted. Yes, I know you post your content once or twice a day on social media. But I want to tell you that you have not pushed your limits enough. Understand here that the biggest room in the world is the room for improvement. If you are a business owner or a marketing manager just starting out, trying to increase your messaging frequency manually won’t get you the size of results you desire. The best solution here is to use social media automation tools. Assuming you don’t know how to put these tools to work, you may consider hiring a social media marketing consultant or agency. Here is another way of leveraging multiple touch points to stay in front of your target audience when they ready to make a purchase. The ROI on your social media marketing budget can be maximized when you start putting retargeting campaign to work. 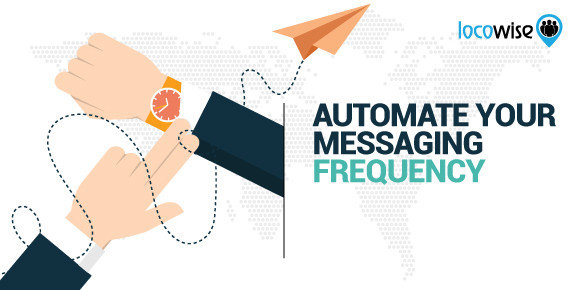 Among other things, it helps to maximize the benefits of messaging and promotional frequency. And this happens both for traffic coming from organic and paid social media activities. 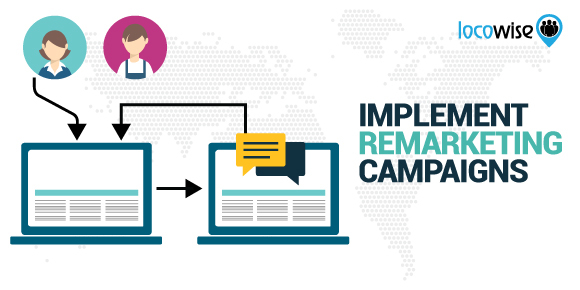 Retargeting is simply a repetitive process of showing your products, services, value proposition or content marketing pieces to an audience that had visited your website. For example, if 1000 prospects visited your service packages and description page, you can use retargeting to show them repetitive messages based on the specific page they visited. Interestingly, if you have been spending money on Facebook ads, for instance, this retargeting strategy will help to get more value from your budget. There are many tools you can use to implement retargeting campaigns across social media platforms like Facebook, LinkedIn, Twitter and Youtube. The key benefit is that bringing back a percentage of prospects that have shown interest in your offer will increase conversions in terms of lead generation and sales volume. For ecommerce and other businesses that have standard checkout systems, shopping cart abandonment is one feature of the whole business and marketing experience. Based on 2016 Q2 remarketing report by SaleCycle, over 74% of all shopping carts across North America get abandoned. That is, people responding to marketing messages, adding something to their cart and abandoning it at the last stage of the checkout. Shopping cart recovery is a remarketing process of reaching out to people who abandon these carts to attract them to complete their purchases. Without being told, you’ll already know that people and businesses that implement shopping cart recovery after a social media campaign often record bigger ROI than those that do nothing. And if you don’t know your shopping cart abandonment rate, the very first step is to determine what your rate is. There are many different reasons why shopping cart abandonment happens in the first place. Peep Laja of ConversionXL shows more of these in his post ‘how to recover baskets of money’. 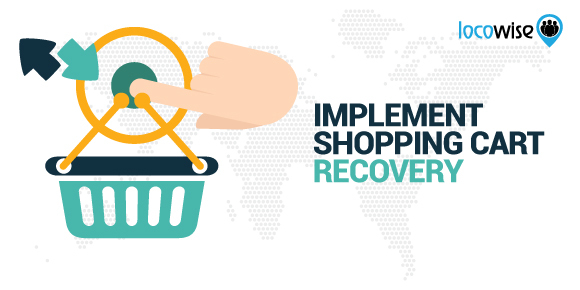 And here’s a shopping cart recovery case study with a 10% increase in ROI. To get more value from this, you need to put the recovery process in place before starting to spend your social media marketing budget. This may not be part of usual social media consulting services, but you can’t afford to be generating targeted traffic and wasting it through abandoned shopping carts on your website. Probably, you might have been thinking that all that matters is social media engagement, brand awareness and website traffic volume. Now, you know it’s worth it to push beyond that. And that’s the way to get more value from your social media marketing budget. In other words, growing brand awareness and traffic volumes from social media are good but not enough. If you want to learn more about how to market your business, book, or non-profit here are some great courses.